The Wilson Center is a beautiful venue for weddings, parties, meetings, and much more. 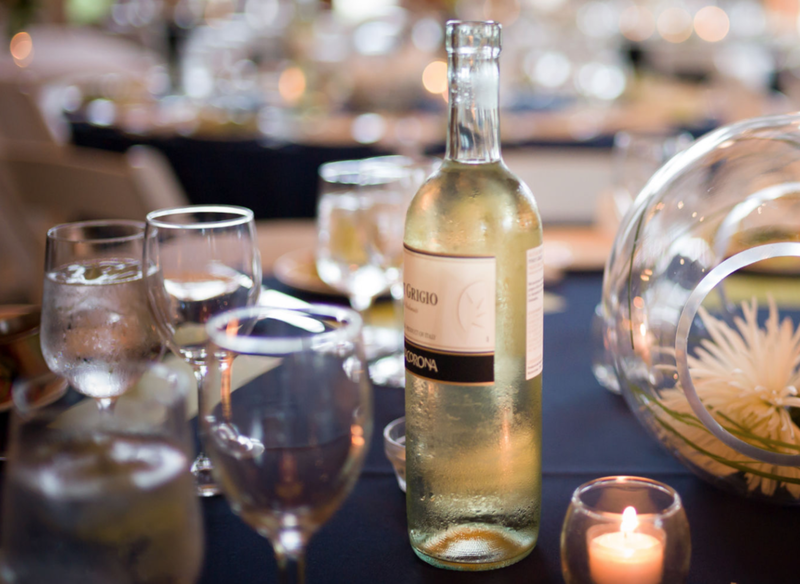 To rent a space or purchase a package, please contact our events team at 262-373-5028. 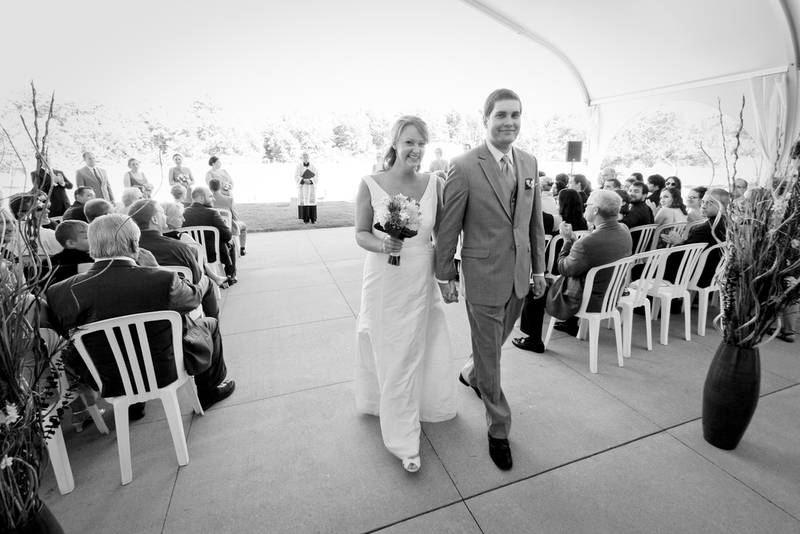 · Includes rental of our facility for ceremonies and receptions, or just receptions. Additional tables, chairs, linens, etc. will need to be secured by the client. *Rehearsals may be scheduled 30 days prior to the wedding when the balance has been paid in full. Rehearsals are $100/hour with a 2 hour maximum without set-up. Fridays are not guaranteed. All other tables, chairs, linens, etc. will need to be secured by the client.